What do Otto Habsburg, Richard Nixon, Yehudi Menuhin, Andrew Lloyd Webber, Vilmos Zsigmond and Maximillian Schell have in common? They all have a suite named after them in Danubius Hotel Gellért, where they each stayed several times. 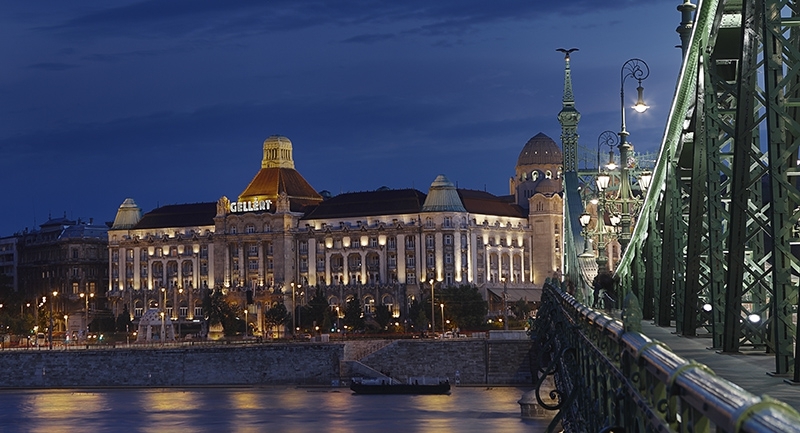 As one of Budapest’s most beautiful hotel buildings, the Gellért is celebrating its centenary this September. A whole series of rulers, church leaders, international politicians, outstanding statesmen, renowned scientists and famous artists have been frequent guests at the Hotel Gellért which celebrates its centenary this year. The hotel, built in the elegant Art Nouveau style of early 20th century palace hotels, is one of Budapest’s most impressive buildings and one of its most visited hotels. Among its attractions is the heady atmosphere of the 20th century: it has lived through great politicalstorms and periods of intellectual flowering stretching from the last Habsburg ruler to Oscar-winning Vilmos Zsigmond. The Gellért Hotel opened on September 24, 1918, on the feast day of Saint Gellért, and within barely a month, found itself swept up on the turmoil of history: in October 1918, during the Chrysanthemum Revolution it was used for military purposes and then, after the downfall of the Soviet Republic, became Horthy’s headquarters. However, after the First World War it returned to its “original role” and its splendid interiors and terraces offering a beautiful panorama soon made it the center of the city’s social life. 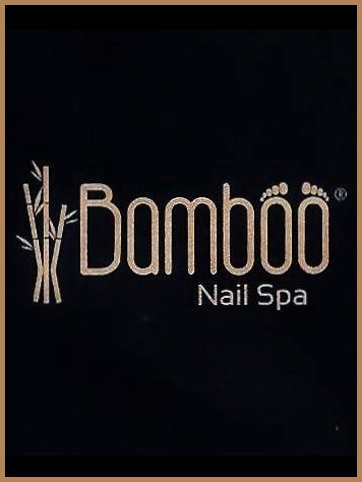 During this time, the hotel also made a name for itself in the field of gastronomy, with its restaurant being operated by the leading professionals in the field. From 1927, Károly Gundel rented and ran the dining rooms. 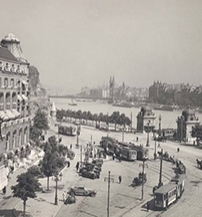 His professionalism contributed greatly to the rise of Gellért to the levels of international grand hotels. Events in the Gellért were included in newspaper articles around the world. Gundel created his three famous dishes there: the Rothermere Zander, Bakony Mushrooms and Pittsburgh Veal Cutlets. And on the subject of gastronomy, it must also be mentioned that two of the sweets made here also became famous: one is Posztobányi pudding (Gellért pudding) made with dried fruits soaked in alcohol and the other is the Gellért roll filled with chocolate cream and sour cherries preserved in rum. “When it was built in 1918, besides the elegant restaurants, the plans called for a plainer restaurant serving day-trippers in summer and local residents in winter. The restaurant located on the corner facing Gellért Hill had its own street entrance; it was cheaper than the elegant rooms and salons on the first floor and the dishes on the menu were simpler. The quality of the dishes must have been the same though because at that time it did not have a separate kitchen, the waiters brought everything down from the kitchen upstairs. 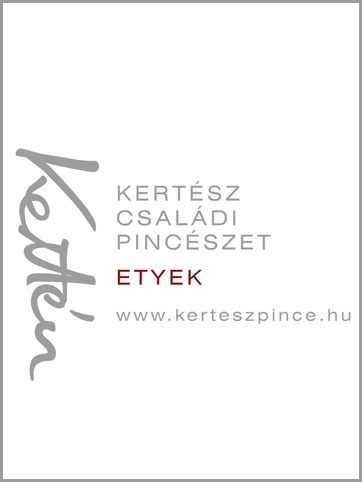 The food was cooked by the hotel’s chefs from the same ingredients and in the same quality” – as the history of the Gellért records. Károly Gundel developed the bistro into an attractive bourgeois restaurant, also opening a terrace in front of the building. Numerous interesting features and innovations are also linked to the Gellért. 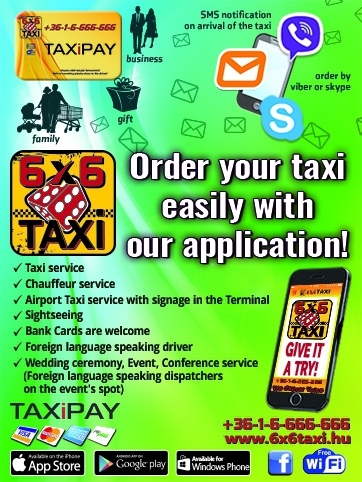 It was the first hotel in Hungary where guests could pay with their own countries’ currencies, airport taxis were first employed here and Gellért was also the first hotel to put mini-bars into the rooms. But what better indication of a hotel’s popularity than its famous guests? The Gellért has always had a succession of famous visitors; besides those already mentioned, they have included Bruno Kriesky Austrian chancellor, Shah Pahlavi, the King of Nepal, the Dalai Lama, Anthony Quinn, Kirk Douglas, Marina Vladi, Jane Fonda, Pablo Casals, Igor and David Oistrakh, Arthur Rubinstein and countless others. Two outstanding Hungarian actors, Ida Turay and Antal Páger lived in the hotel for months at a time and suites have been named after them. Repeated visits to the Gellért by Otto Habsburg, Richard Nixon, Yehudi Menuhin, Maximillian Schell, Andrew-Lloyd Webber and Vilmos Zsigmond have also been commemorated with rooms named after them. The hotel continues to preserve the tradition of hospitality inherited from Károly Gundel. It awaits its guests with the splendid view from the Panorama Restaurant and with excellent cuisine. The Gellért Brasserie’s young, creative team offer craft beers and seasonal dishes. The Gellért Espresso café offers special coffees, tempting pastries and cakes and, in the afternoons, live piano music takes guests on a mesmerising trip through time. 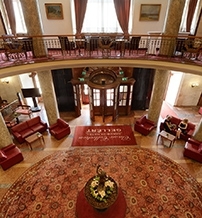 In the past decade Danubius Hotel Gellért has popularized its gastronomy in innovative ways, opening its doors to the public for its own creative events; its annual Martin’s Day Wine Festival has become famous throughout the country and attracts thousands of Hungarian guests open to gastronomy and culture.